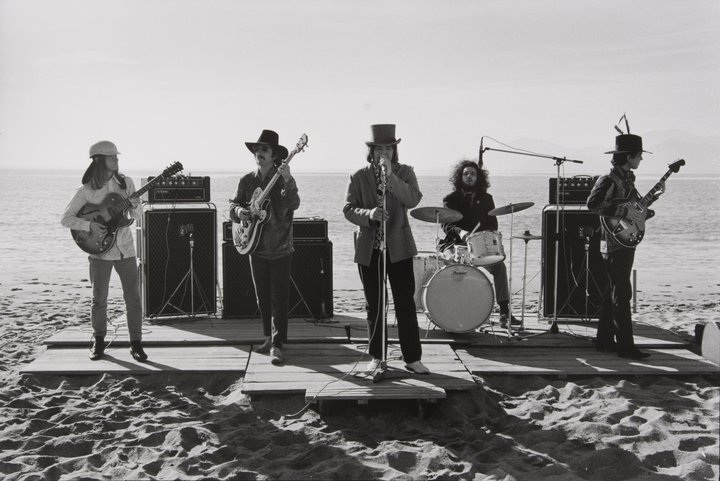 On 27 January 1968 Captain Beefheart and The Magic Band performed on the beach at Cannes, France, in front of the Martinez Hotel. They were in Cannes to perform at the MIDEM music festival. The above photo was taken by photographer Herman Selleslags. 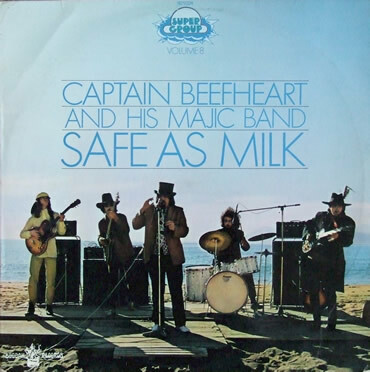 Hey, 50 years ago today! Lifes a beach, you know! Dedicated to Don and Alex.